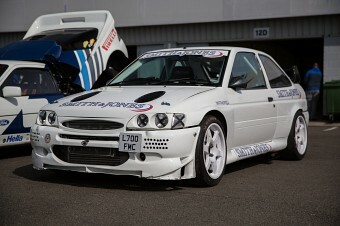 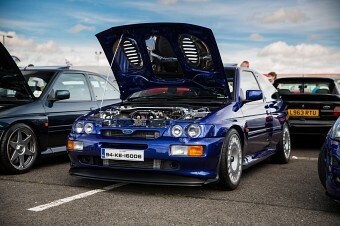 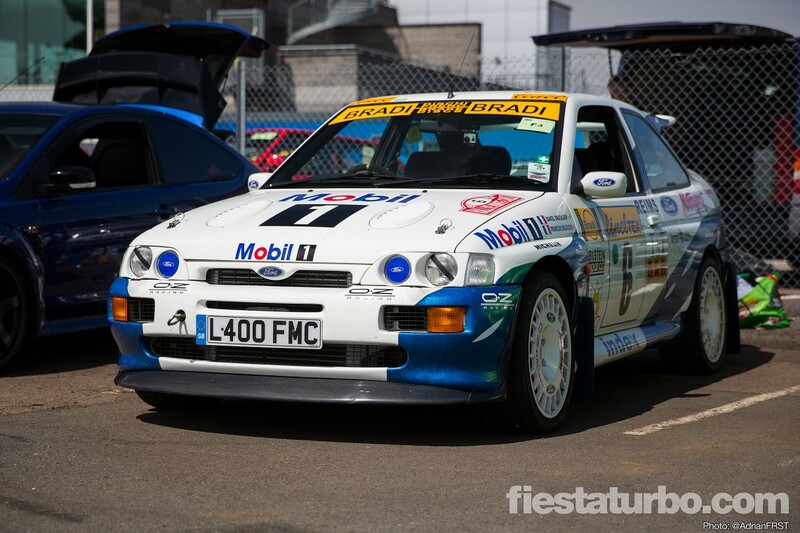 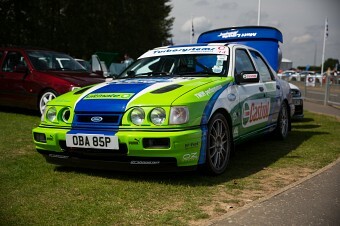 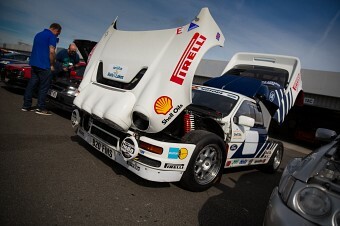 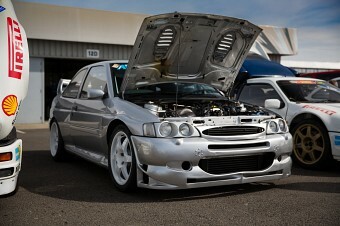 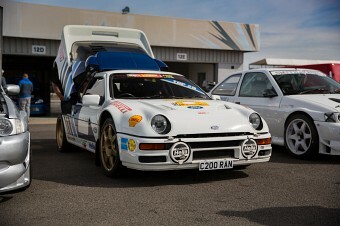 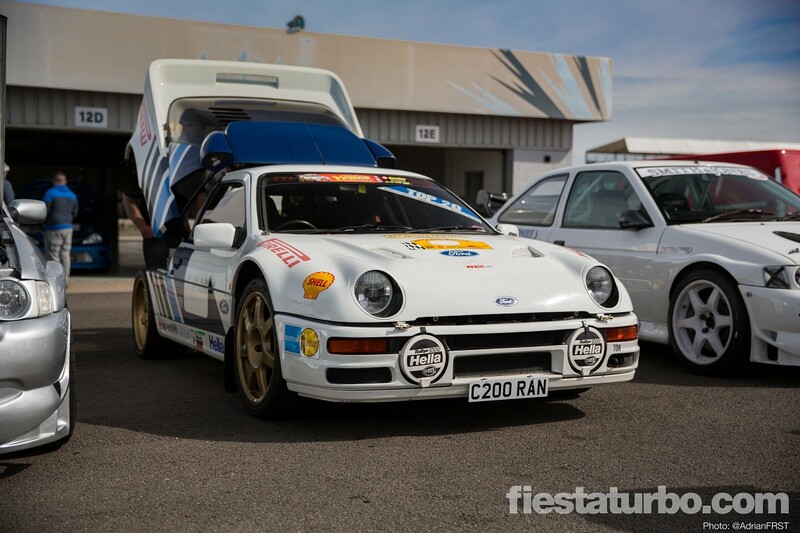 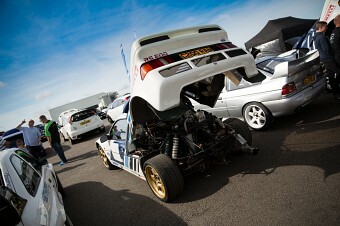 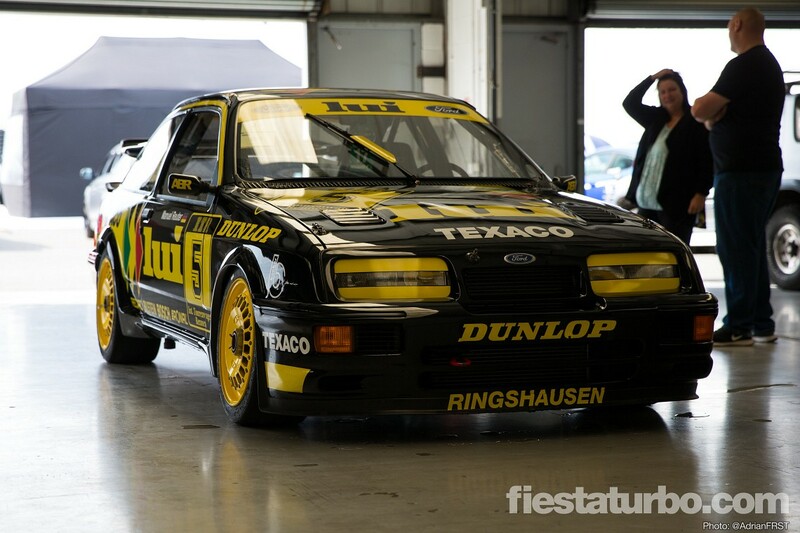 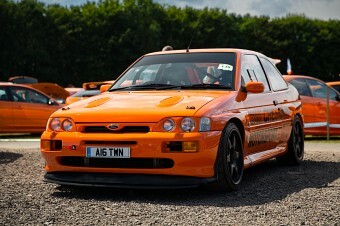 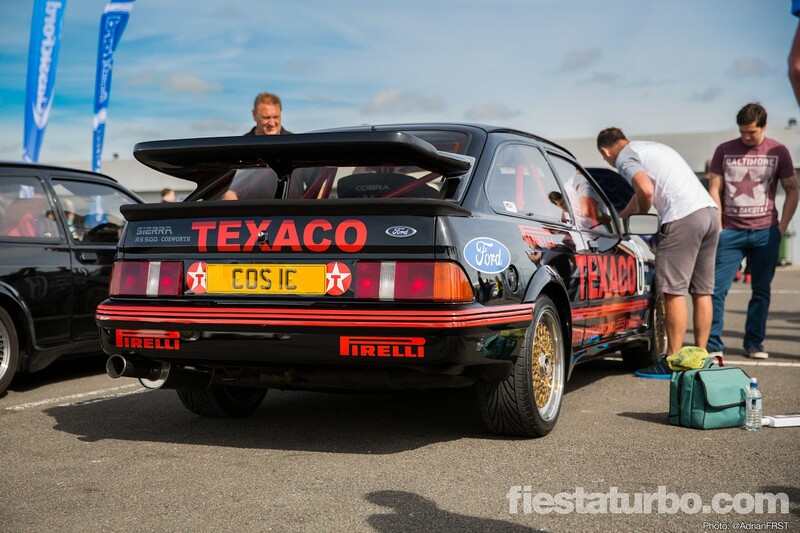 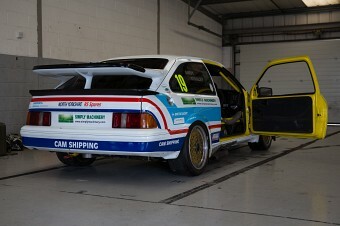 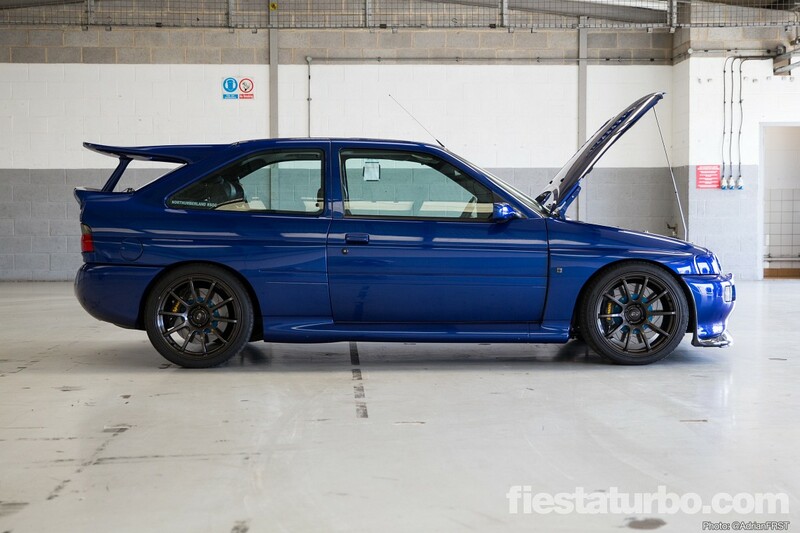 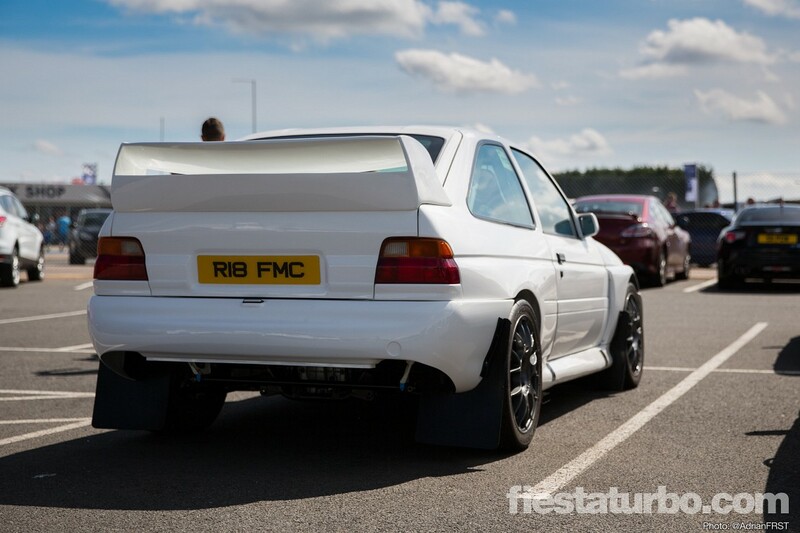 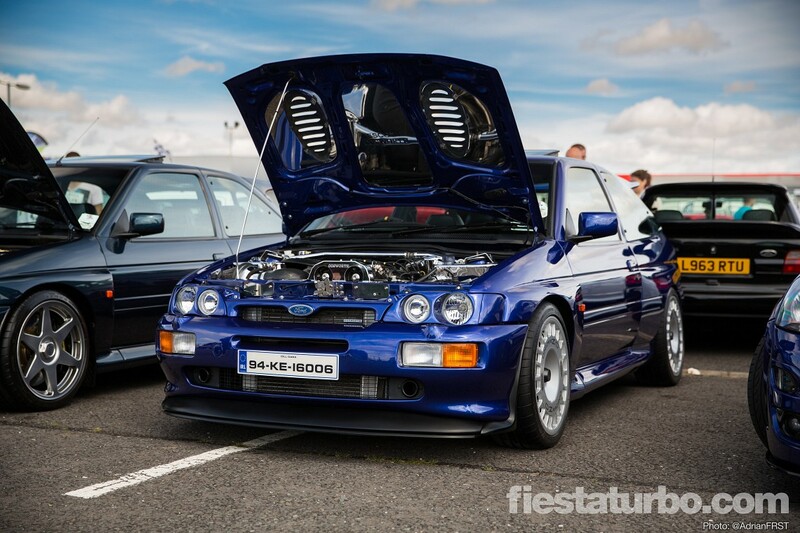 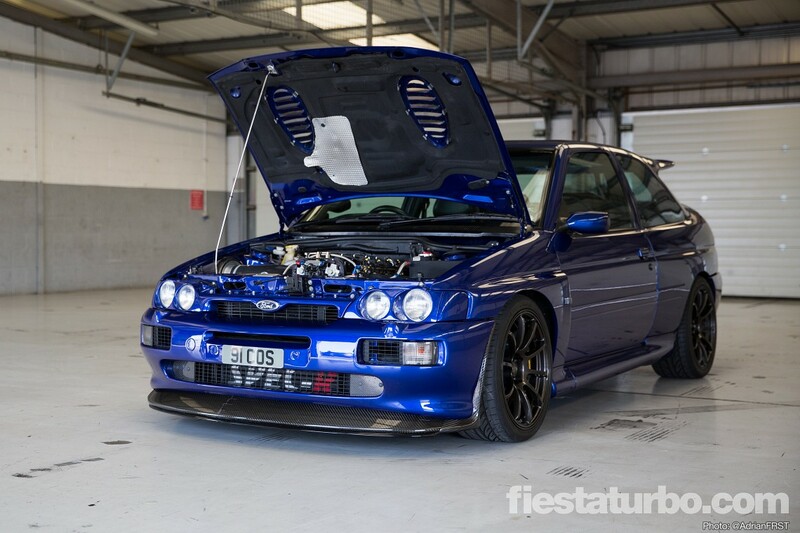 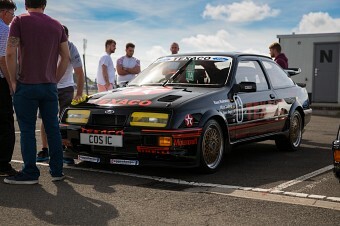 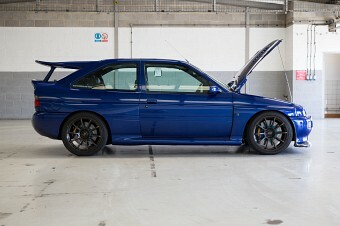 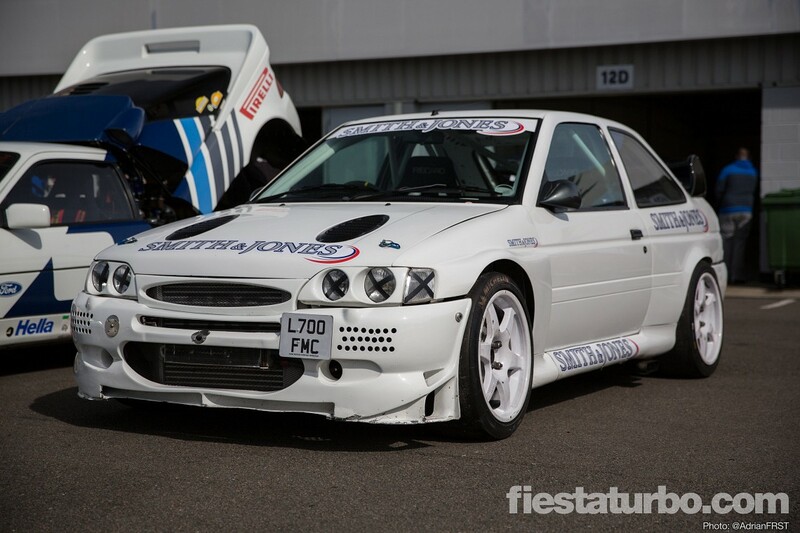 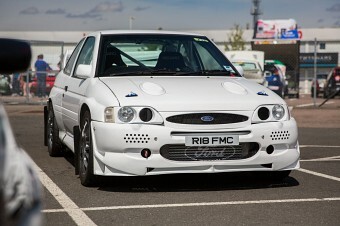 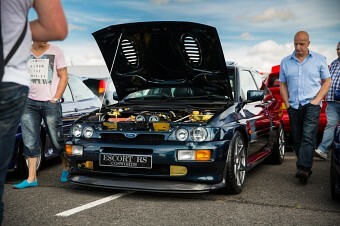 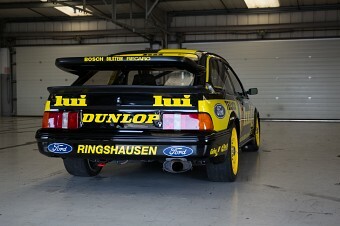 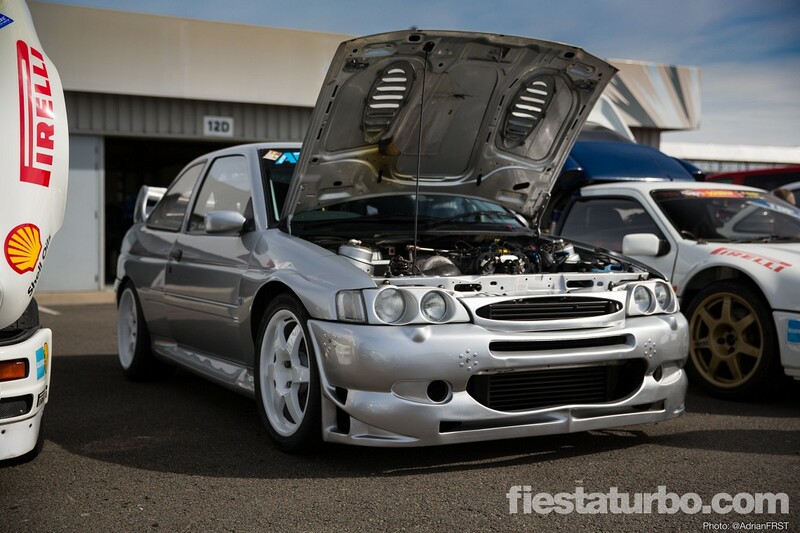 Two years we mentioned that the popularity of the Cosworth may be on the decline. 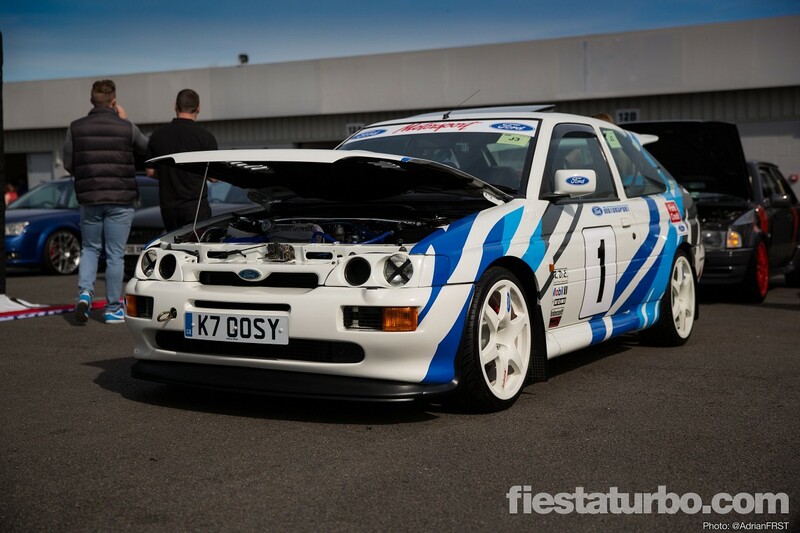 In 2013 the Ford Fair gallery had 30 photos. 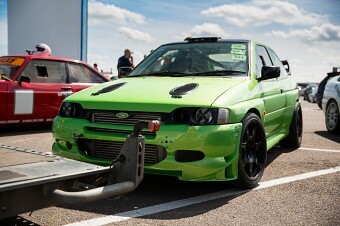 Last year a couple less and this year just 24. 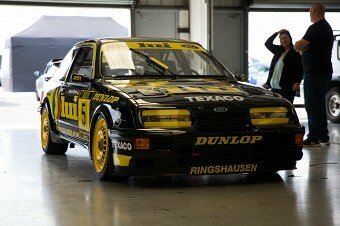 I imagine some of the less well cared for examples will rust away and be scrapped, but where do the rest go? I think with the launch of the Mk3 Focus RS some owners who prefer their Fast Fords with 4WD will finally jump ship so maybe even less next year, or perhaps a revival like we’ve seen with the Mk3 Fiesta?